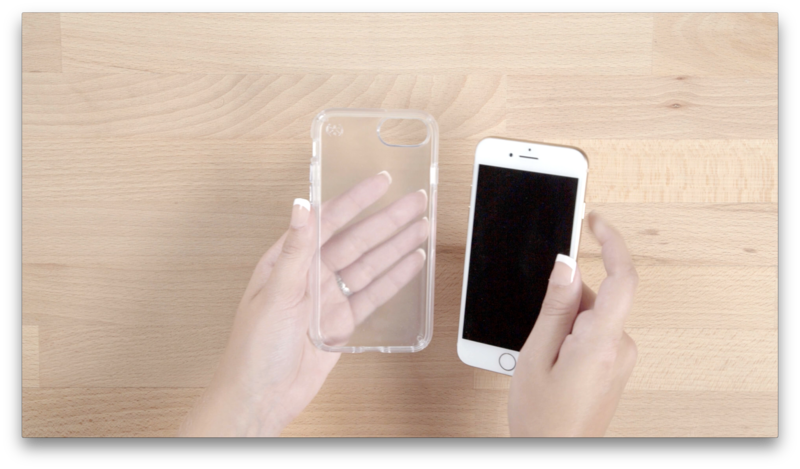 Our best-selling and award-winning Presidio CLEAR case got a big upgrade in 2o17 for an improved fit and style. It has two layers, one rubber and one polycarbonate, to provide protection from drops up to 8 feet. The video below shows you how to install and remove the case for the best fit. Pick one up for your iPhone 8, iPhone 8 Plus, or iPhone X today!